CE-SDF Mild Steel Terminal Boxes with 2, 4, 6 or 8 Gland Plates. 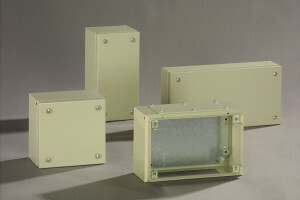 CE-TEK manufactures a range of small terminal boxes to suit all application areas and budgets. 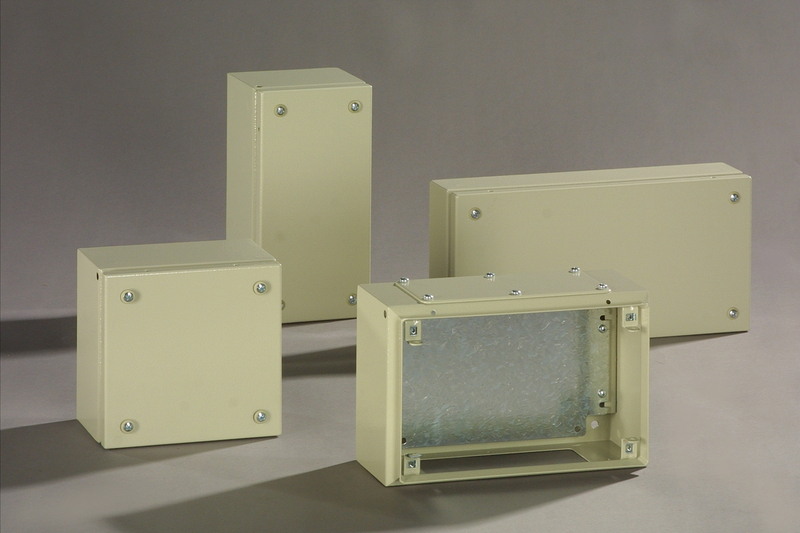 CE-SDF terminal boxes feature 2, 4, 6 or 8 gland plates (depending on the enclosure dimensions) and are available in 12 popular sizes.